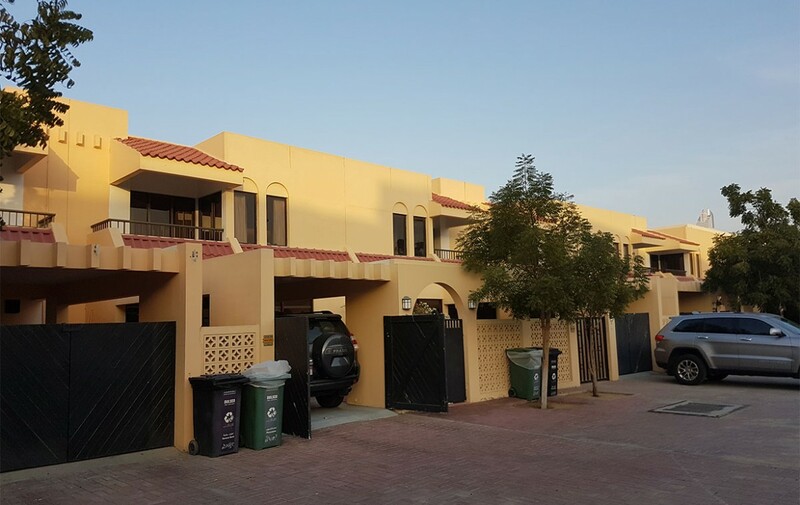 Renovated 4 bedroom compound villas with common swimming pool in Jumeirah 1. Lovely living and dining hall with French windows, brand New Kitchen and maid room. All Four bedrooms are on the first floor.